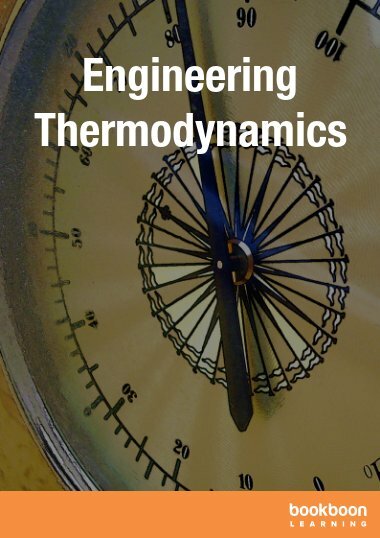 Thermodynamics is an essential subject taught to all science and engineering students. 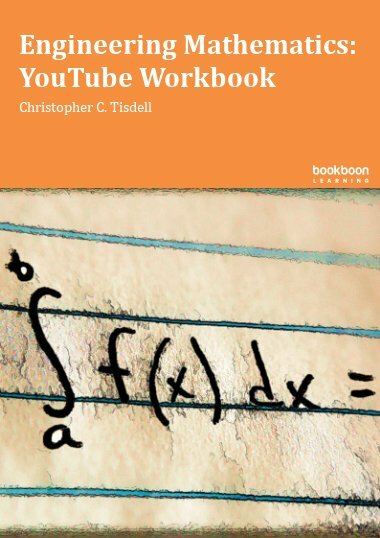 If the coverage of this subject is restricted to theoretical analysis, students will resort to memorising the facts in order to pass the examination. 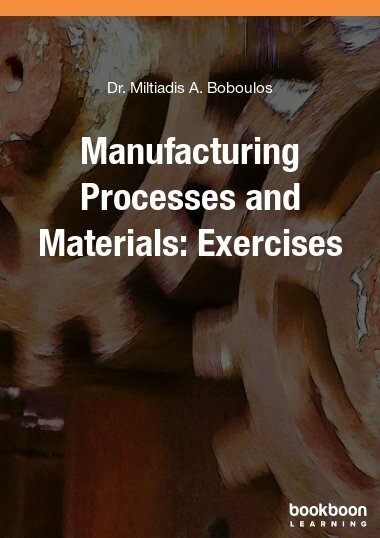 Therefore, this book is set out with the aim to present this subject from an angle of demonstration of how these laws are used in practical situation. 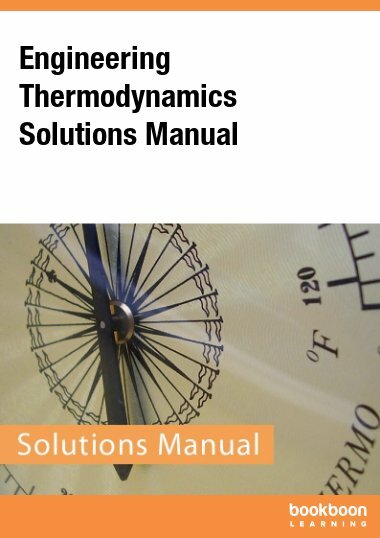 This book is designed for the virtual reader in mind, it is concise and easy to read, yet it presents all the basic laws of thermodynamics in a simplistic and straightforward manner; plus many worked examples and a good section of unsolved tutorial problems. 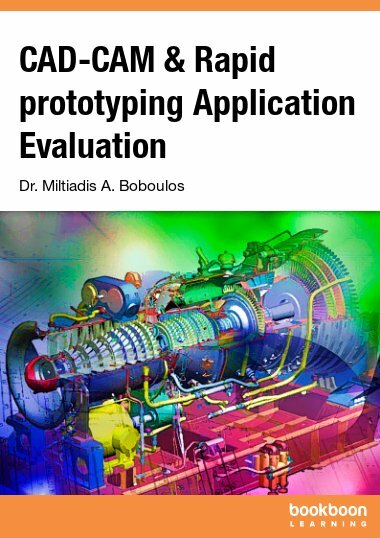 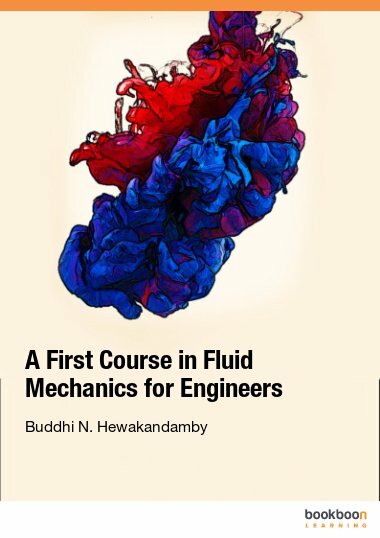 It is a book between grassroots and engineering level. 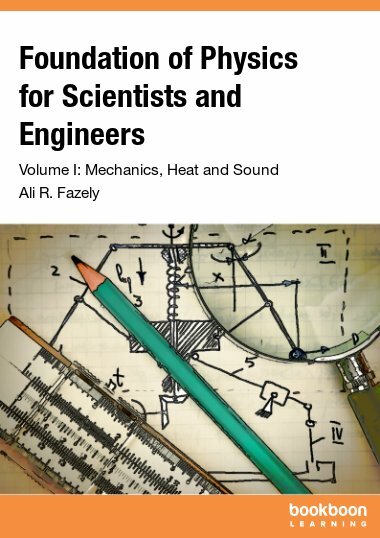 It surely will help young engineers and/or development aid workers to understand thermodynamics and continue their studies.